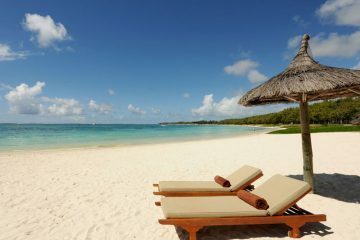 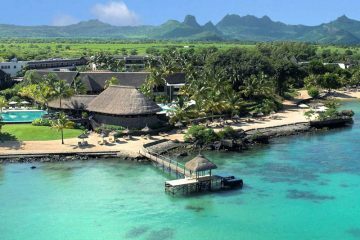 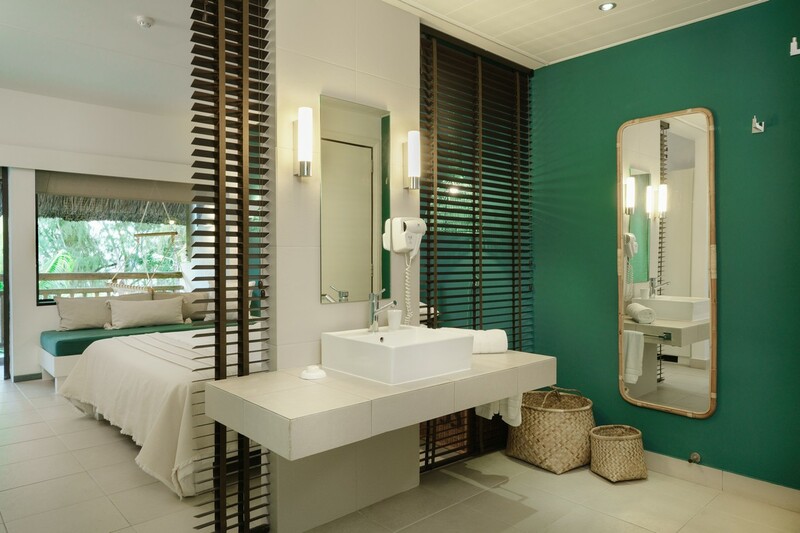 Coin de Mire Attitude is a 3 star superior hotel, situated at the northern tip of Mauritius between the fishermen’s village of Cap Malheureux and lively Grand Baie. 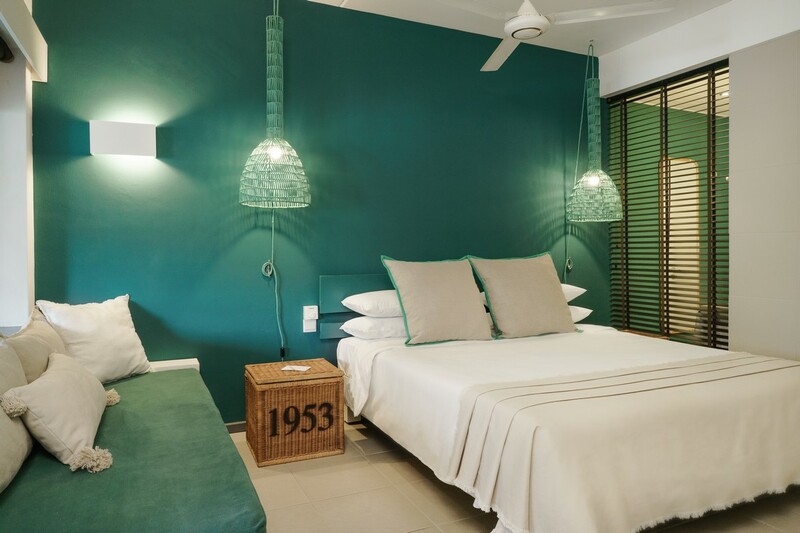 It features 122 guest rooms, some specifically designed to welcome families and all dressed with rattan furniture, travel trunks, hints of ethnicity and shades of blue-green. 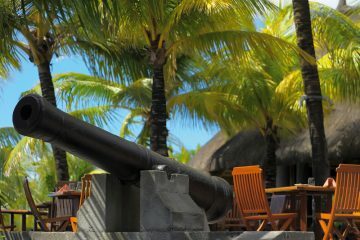 The hotel boasts 3 restaurants, 2 bars, the Ayo le dodo kids club, a tennis court, fitness room, day spa and boathouse. 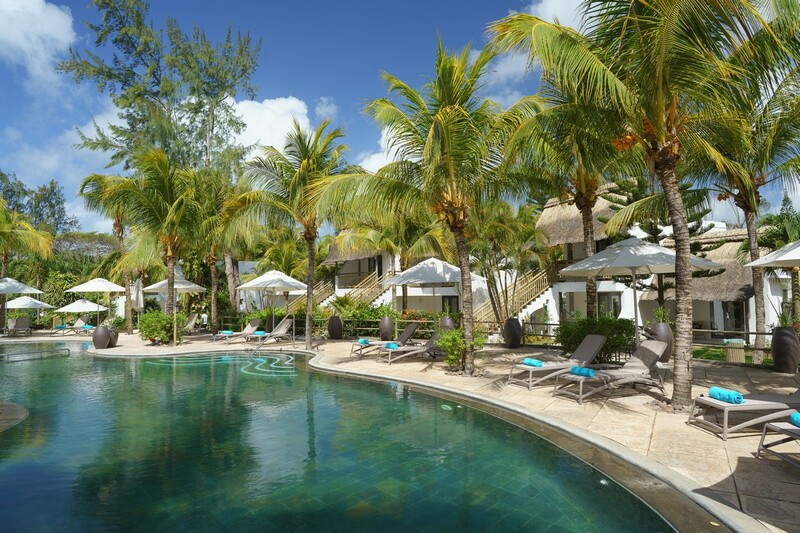 Holidays at Coin de Mire Attitude are a real blend of relaxation and adventure. 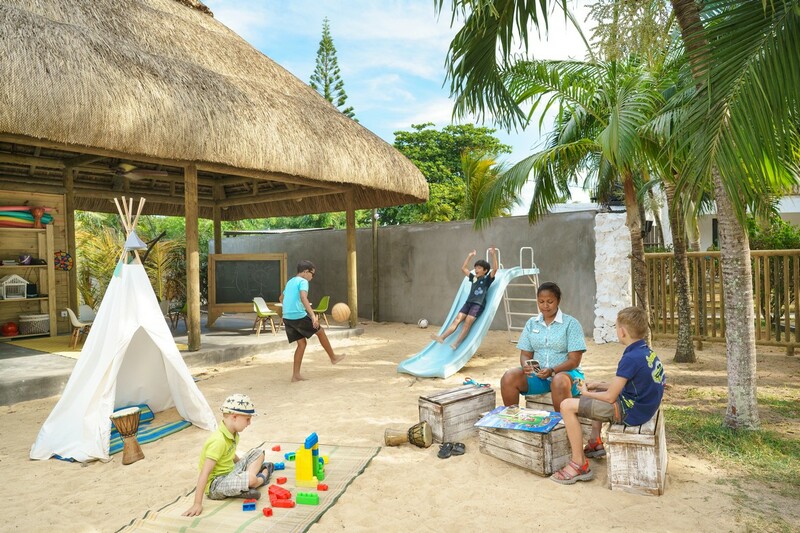 1 Child between 7 – 12 years sharing with 2 adults FLY AND TRANSFER FOR FREE(pays for accommodation and airport taxes) approximately R5920.00.